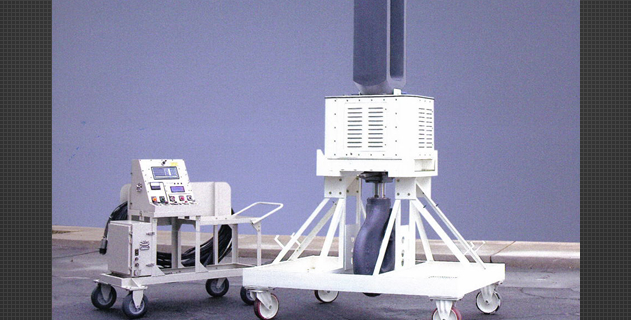 The DHS 250-ton Hydra Set Load Positioners are widely used in Nuclear Power Plants. The Hydra Set places a $750,000 gear into final position. 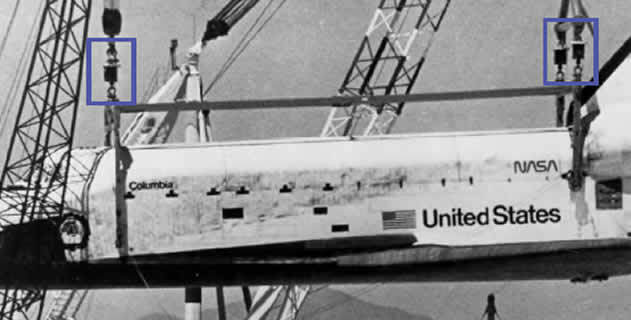 Three Hydra Sets provide safe, delicate placement of Americaâ��s Space Shuttle on the Boeing 747 transporter. 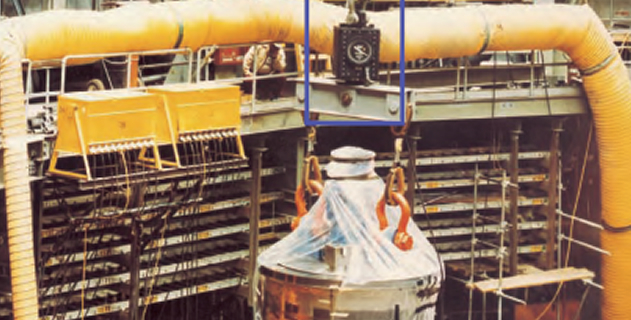 A Hydra Set Precision Load Positioner assists in the placement of sensitive nuclear reactor components. A Hydra Set assists in The Spitzer Infrared Telescope final assembly. The more valuable your load, the more you need the Hydra Set. Since 1965, thousands of Hydra Set Precision Load Positioners have been utilized in a wide range of industries and rugged environments worldwide. 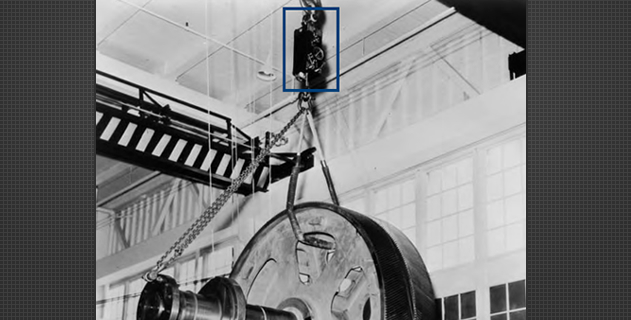 Installed between the crane (or hoist) and the load, Hydra Set is a valuable positioning device that enables the operator to mate and de-mate loads from Â½ ton (453.6 kg) to 300 tons (272,000 kg) to within 0.001 inch (0.025mm). The Hydra Set eliminates up and down oscillations that can result in damage to the load and support fixtures, or worse, place workers at risk. This video shows the Hydra Set and in action. 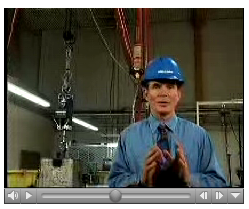 See how the product works and how it can be operated remotely. More than 3,000 Hydra Set Load Positioners are utilized in a wide variety of industries and applications, including rugged environments worldwide. Stay on top of new product announcements, and system enhancements by email. 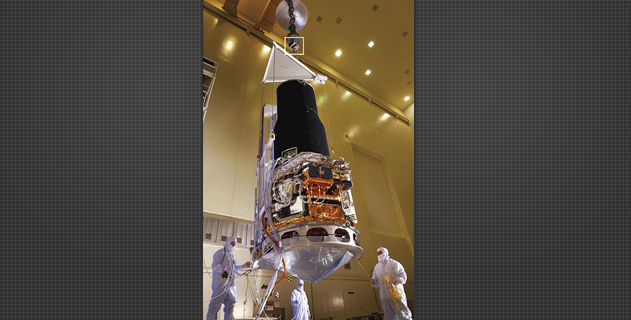 Wireless Remote Load Positioning System has been certified by NASA for use by NASA facilities and NASA contractors.